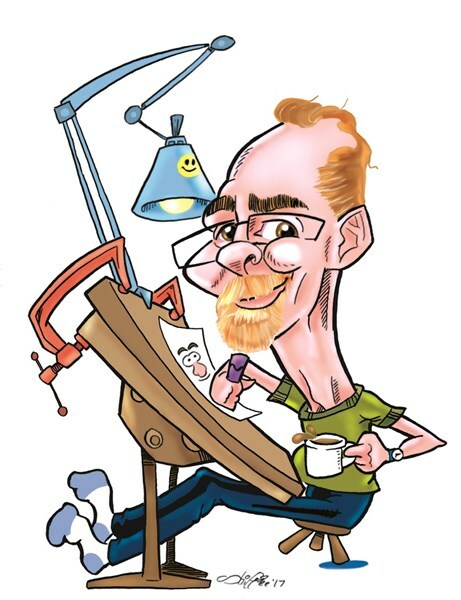 Jerry has been rocking the caricatures since 2011. He has drawn for many private events, as well as some not so private (we can't reveal them here - the NSA might be listening). Weddings and birthday parties, doctors appointments and traffic stops - he'll draw for anything! And put a smile on your face while he's doing it. 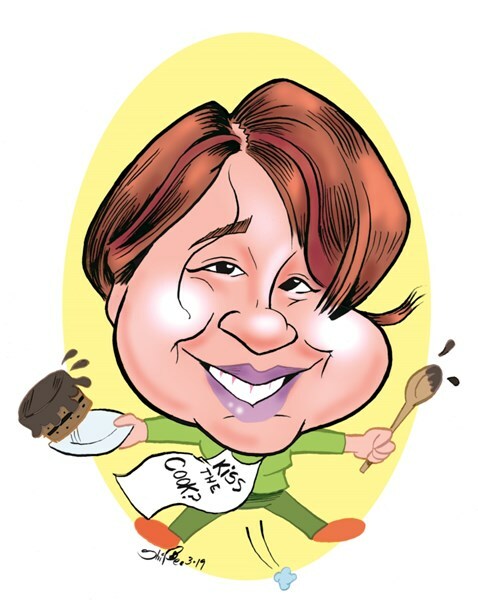 Liven up your event with caricatures that make people laugh! Great fun for all ages! Performs from 1-8 hours. Let's make your event a hit! 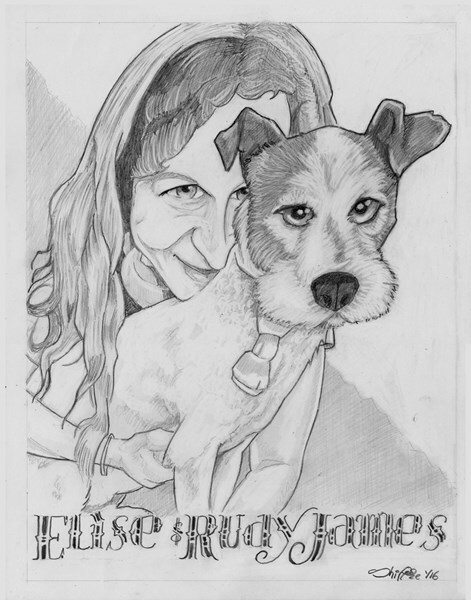 Stdio Caricatures Made to order, too! Any theme, and for any occasion. Jerry provided services for our wedding reception. Everything was wonderful and the guests really enjoyed it. Thank you Jerry! Jerry was great and did a super job with his creativity! Will definitely have him back! Jerry was on time and did a wonderful job for part of our wedding reception. He was also flexible as we pushed the duration for half an hour later last minute. He was very nice to accommodate that. During our reception, he picked a really nice spot to draw for our guests and everyone was really happy with their drawing. We the couple didn't get a chance to sit down with him and he even offered us for emailing our wedding photo for a drawing. I would definitely recommend Jerry for future events. Thank you Jerry! I hired Shippeetons for my wedding. Jerry did an amazing job. He managed to keep the line flowing and allowed my guests to quickly get back to the dance floor to enjoy their evening. Everyone was pleased with his talent and left with a memorable keepsake to remember our special event. I would definitely recommend Shippeetons for any event. This was an event for our girl scout troop. The ages of the girls were 6-10. The interactions were wonderful and the girls loved thier drawings. Jerry was a pleasure to have for our event. I was surprised by the number of guests who wanted to participate! He was able to accommodate all special requests I had and was very friendly. I am so happy I booked Jerry and would recommend him to others. Justina, Thanks you! You have such a wonderful, and fun loving family. You all made it a pleasure to spend time with you. Congratulations to both of you! Great job at our corporate event, very talented. Chris, Thank you for the good review! I had fun with the people at the TJ Maxx function. He was great. Loved his drawings. Liz, Just seeing your review now. Thank you! My daughter's 9th bday party was a success. Jerry was accommodating and very patient with 10 9 year old girls. He drew exactly what they described and had a great sense of humor. The girls got to take a party gift home without silly dollar store toys and candy. And his price was fair compared to others that I researched. I would hire him again!!! Please note Shippeetoons will also travel to Providenc, Fiskeville, East Greenwich, Hope, Warwick, North Kingstown, West Greenwich, Coventry, Cranston, Riverside, Johnston, Clayville, Brown Station, Providence, Slocum, Barrington, Friar Station, Greene, Escoheag, East Providence, Scituate, North Scituate, Rumford, Exeter, North Providence, Prudence Island, Smithfield, Bristol, Jamestown, Greenville.